Best Carrot Cake, from my daughter's kitchen! This cake to put away safely (in the freezer) for the first-anniversary celebration. This cake to welcome a new baby. This cake to honor the request for a themed birthday party. 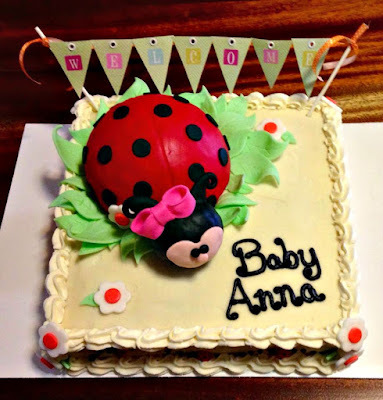 She knows cake and has a great imagination to bake what is needed and wanted by those friends requesting a cake. So obviously when she says this is her go-to carrot cake, my ears are at attention because I love carrot cake! I did not make this cake, but I did get to eat this cake and it deserves a spot here on the blog, because it will be baked in my kitchen, as soon as I have one again! This is one of those cakes that takes nothing more than a wooden spoon to get it in the oven. Made for Valentine's Day, using heart-shaped layer pans. Combine flour, soda, cinnamon, set aside. In a large bowl, combing eggs, sugar, vanilla and oil. Beat well. Stir in flour mixture, a little at a time until well blended. Stir in carrots, pineapple, and walnuts, mixing evenly. Pour into prepared 9X13 pan or 2 layer pans. Bake at 350 30-35 minutes for layers or 45 - 50 minutes for the 9X13 or until cakes tests done in your oven. Let cool 10 minutes, turn out onto a wire rack to cool completely. Cream together cheese and butter, add vanilla along with 3 c powdered sugar beat well for 5-10 minutes until very glossy and creamy. Add additional sugar if mixture seems too thin. 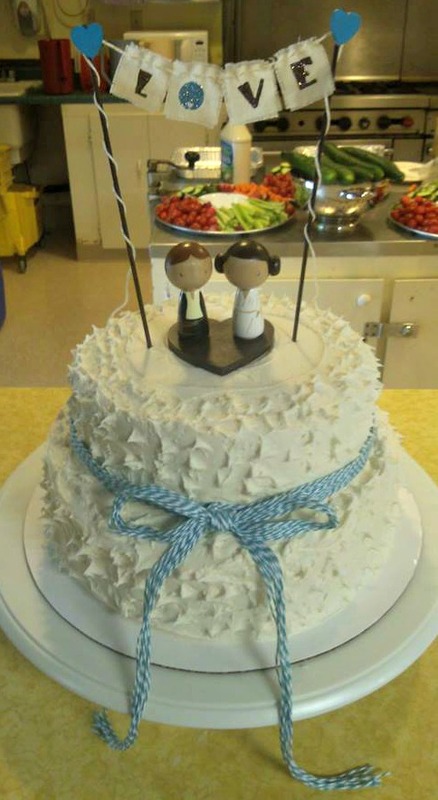 Spread between and on top of cake. Top or decorate with additional walnuts if desired. Important: you will have more frosting than you need, spread it between graham crackers! This cake stays fresh until gone, it is delicious to the last bite! Another delicious dessert, from my daughter's kitchen. Those cakes are amazing! Talented woman. And carrot cake is one of my husband's all-time favorites. I'm bookmarking this one. Those cakes are beautiful, she's very talented! I love carrot cake! 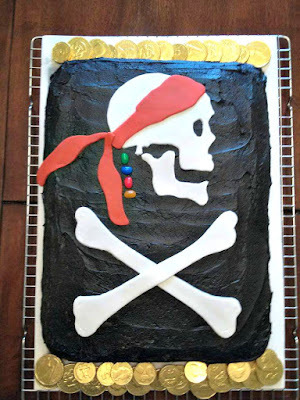 I have always decorated our kids' birthday cakes, but never learned how to do it professionally like your daughter! Those cakes are beautiful! That sounds like a delicious cake, quite large. I'd love a recipe that was for only 2 people! Your daughter makes some beautiful cakes that is for sure! Love the recipe, it sounds so wholesome and delicious, and how lovely to make it in heart shaped cake pans. Thank you for sharing with us at the Hearth and Soul Hop, Melynda.